Western Travis County is characterized by a rugged landscape with tall canyons and hills. Texas geology originated from an ancient sea bed which once covered the state throughout the Mesozoic Era. 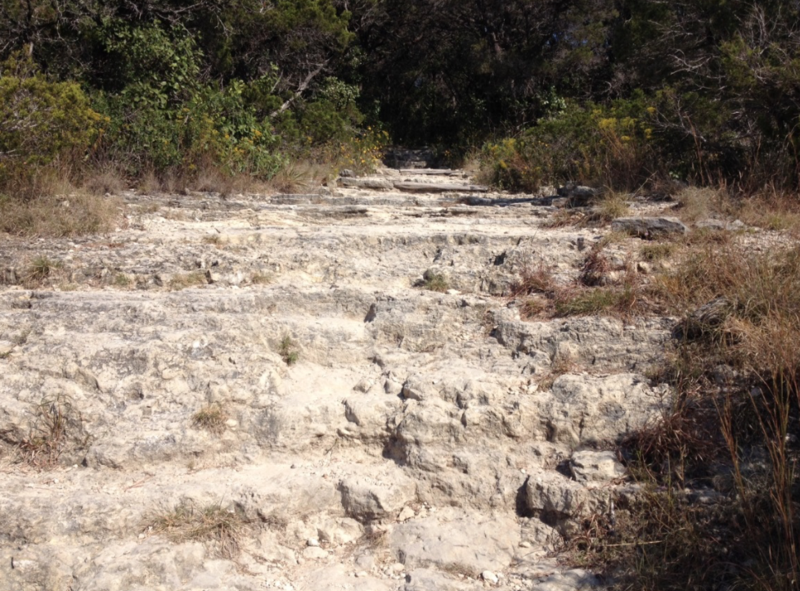 The hill country contains many limestone and dolomite deposits as a result of this. As sea creatures lived and died over the millions of years, seashells and eroded rock accumulated on the sea floor. These seashells are made up mostly of calcium carbonate, the main component of limestone. After millions of years of heat and pressure, this source of calcium carbonate eventually solidified to become the limestone and dolomite seen in the hill country and throughout western Texas. Because of Texas’ status as an ancient sea bed, it makes it a rich source of fossils. Various reptile fossils, (aquatic, flying, and land-based) have been found in central Texas, and even dinosaur tracks! Other ancient marine animals can also be found in the limestone-heavy geology of central Texas. 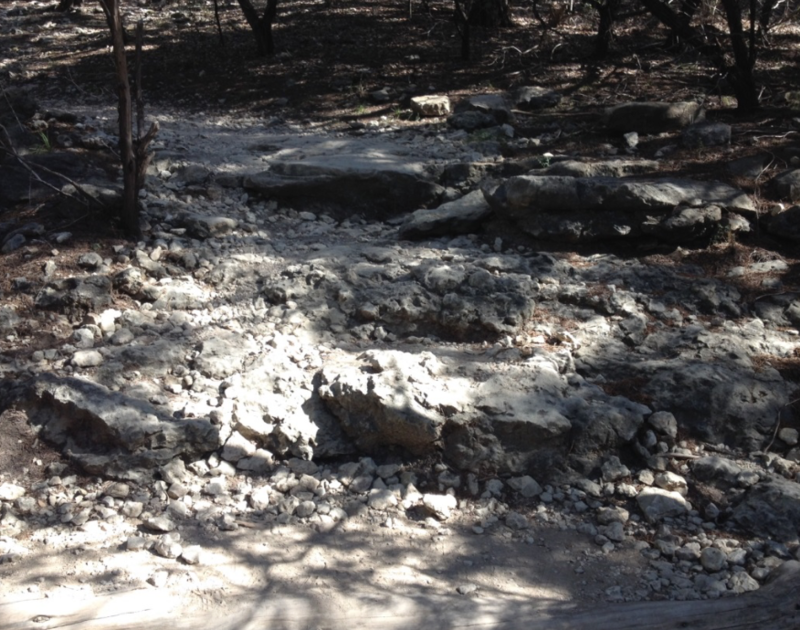 Over the many years, natural erosion and the building of roads into the hill country have exposed these limestone deposits in the various canyons and roadsides.